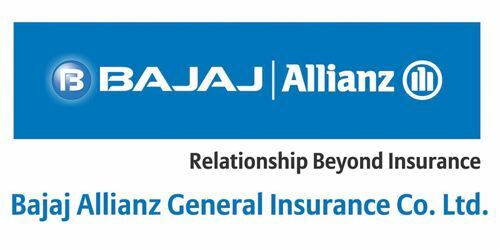 It is a broadly described annual report of Bajaj Allianz General Insurance Company Limited in the year of 2002-03. During the financial year, Total assets of the Company stood at Rs. 2,464,516,382 million. The gross written premium during the period rose from Rs. 1419.6 million in the previous year to Rs. 2997.5 million in the current year an increase of 111%. The net premium income for the year ended 31st March 2003 was Rs. 1807.6 million as compared to Rs. 840.7 Million for the year ended 31st March 2002; an increase of 115 % over the previous year The Company has returned a net profit, after tax provision, of Rs. 96.3 million for the year ended 31st March 2003 against a loss of Rs. 96.2 million for the year ended 31st March 2002.